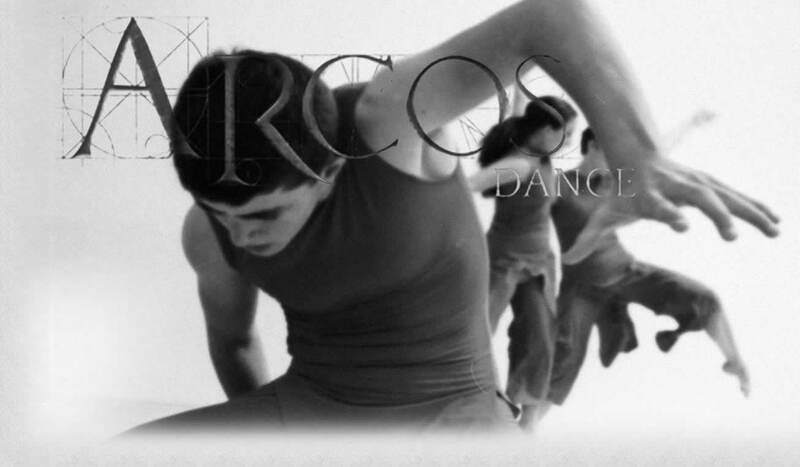 For booking, please contact Erica Gionfriddo at a@arcosdance.com. ARCOS is booked to tour and perform evening-length shows, co-present short multimedia performance or concert dance pieces with other companies or artists, and create commissioned, site-specific projects for interdisciplinary festivals and symposia. ARCOS is part of the Texas Commission on the Arts (TCA) Texas Touring Roster. Support may be available to assist with our booking fees through the Arts Respond Performance Support grant program. This quarterly program provides support to Texas schools, libraries, and nonprofit organizations for hiring an artist from the TCA Touring Roster to give a performance, residency, or workshop. These applications are funded based on a sliding scale ranging from 30% to 50% of contracted fees. Support is based on TCA’s available funds. Contact TCA for more information. Presenters in Arkansas, Kansas, Missouri, Nebraska, and Oklahoma currently may be able to receive up to 50% of ARCOS’ fee through Mid-America Arts Alliance’s Regional Touring Program. Such presenters located in rural communities may receive an additional 10% of the artist’s fee. The Warriors: A Love Story (2013), Domain (2016), Tasteful (2017), In the Ether (2018), The Tower Is Us (A Prisoner’s Cinema) (2018). Duet (2014), She,Extracted. (2014), Sister (2016), Elegy (2016), ANNI (2016), Whaling (2016), Spheres (2016) (mobile site), Spelunking (2017), (twelve-twelve-thirty) (2017), what there is and all there is (2017), The Warriors suite (2017), Remote (2017), When Televisions Sleep (2017). View selected samples of ARCOS’ work below.